The Grand Residencies at Remington Centre, Markham is an upscale well-built, innovatively designed residential project with superbly suited infrastructure that allows the residents to be lead a life of comfortable luxury. It comes with major locational and social amenities for all prospective buyers. The Grand Residencies at Remington Centre with 2BHK and 3BHK units, is a new condominium styled residential development being designed and developed by The Remington Group in Markham, Ontario. The project is being designed by Kohn Architects. It is situated at 4372 Steeles Avenue East, Markham. The project is in the preconstruction phase. The residential project provides a total of 450 residential units in 25 and 30 stories. 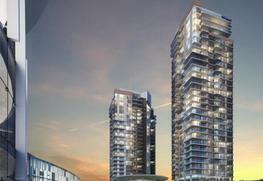 The Grand Residencies at Remington Centre Amenities offer highly innovative architectural styles and features. There is a six storey podium and a Chinese-themed mall to be constructed in place of the Market Village Mall. 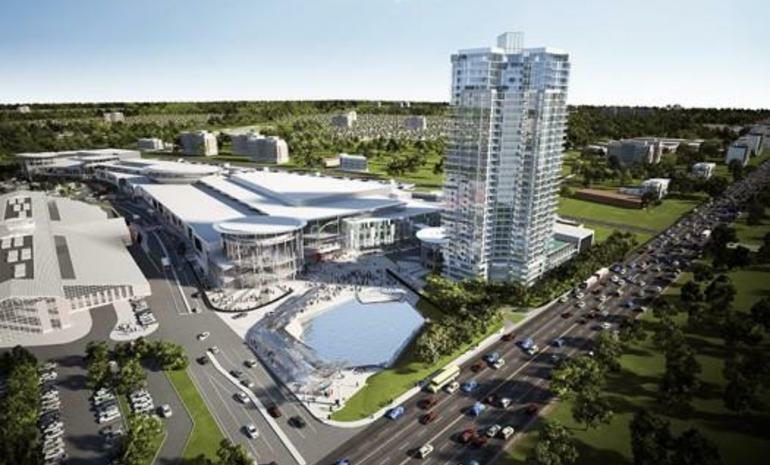 It is one of the largest retail constructions in Ontario spanning over 800,000 square feet. The mall is designed to feature Canada’s biggest geothermal installation providing the required energy for heating and cooling the entire facility through the floors. The Grand Residencies at Remington Centre Location provide a very biker-friendly neighborhood with several daily errands that do not require a car and can be covered on foot. Many public transport options are available nearby. The ST Stouffville rail lines are located at close proximity to the residential project. It takes 10 minutes by car and 26 minutes by public transport to reach Downtown Markham. The Grand Residencies at Remington Centre, 4390 Steeles Ave East, provides a plethora of options for leisure entertainment and socialization within its premises itself. There are green shopping destinations and other themed areas for shopping, dining, entertainment. The project provides about 3500 parking spaces. There are provisions for including an indoor night market and an outdoor public plaza that is a six acre long lane lined with trees and sports a majestic water fountain. There are provisions for roof terraces and on-grade walkouts. The fountain has provisions to turn into an ice rink during winter for the enjoyment of residents. The Remington Group is an award winning real estate developing company in Canada that strives to create the very best of architecture and grand scale residential projects. It is best known for following its honest, quality focused and dedicated work ethics. It has been involved with major projects across Ontario like LUNA Towns, Thornhill North. Convertible water fountain and ice rink.